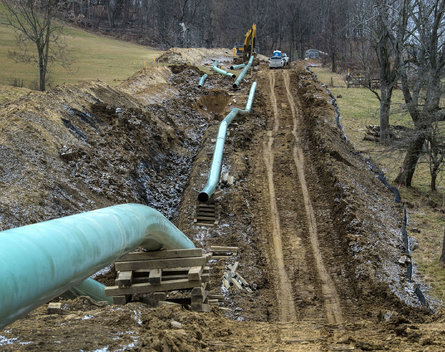 HITO was called to help Union Pipeline after the project team had been mobilized on the Mariner East 2 pipeline. 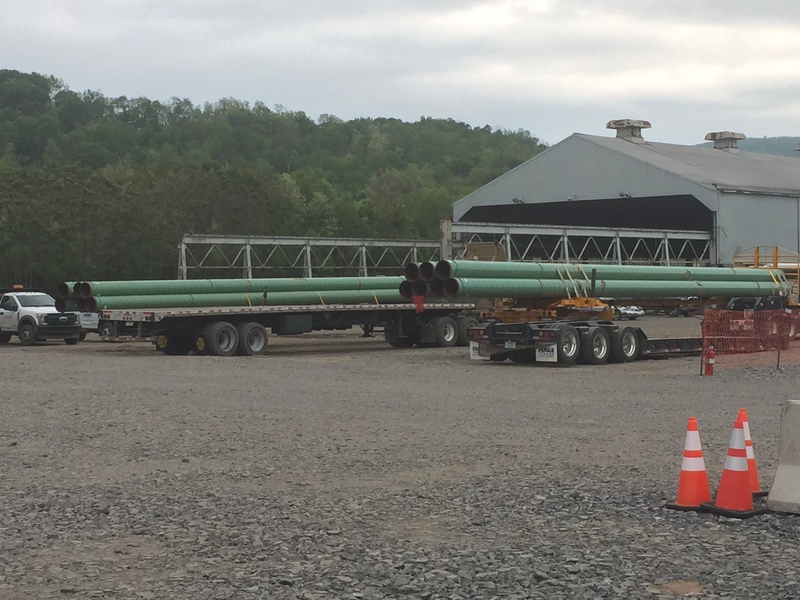 Pipe on trucks ready to haul and string. HITO accelerated the baseline preparation to catch up with the progress in the field. 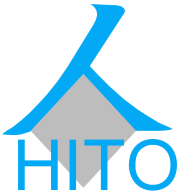 HITO helped establish their quantity tracking and reporting system as well.